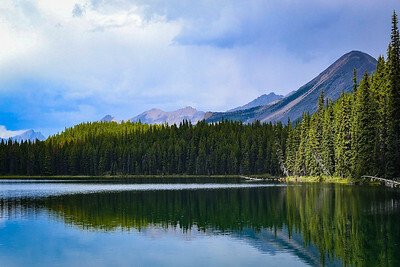 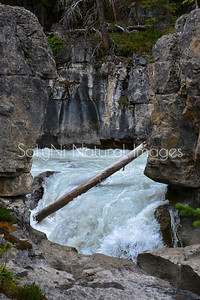 Photos in this gallery were taken in Kootenay, Banff, and Jasper National Parks, as well as Mount Robson Provincial Park, Canada. 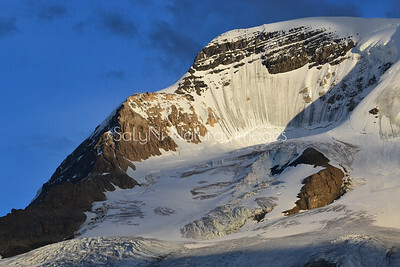 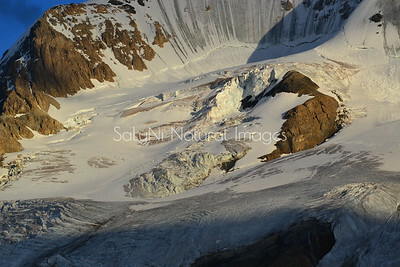 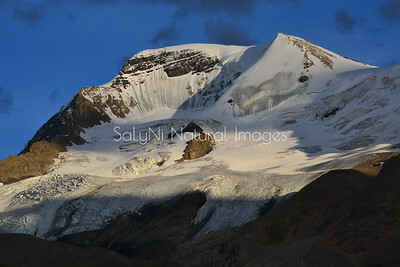 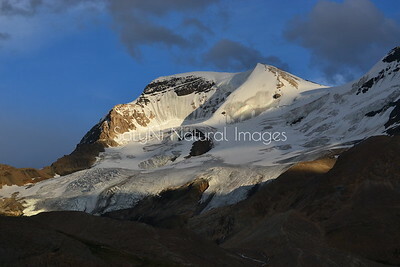 Close up of Mount Andromeda and its glaciers along the Icefields Parkway in Jasper National Park, Alberta, Canada. 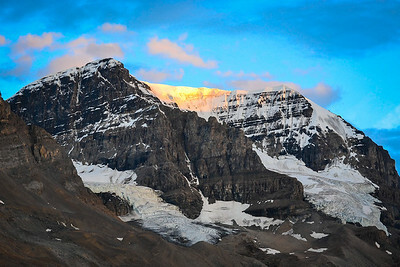 Wide angle photo of Mt Athabasca, Mt Andromeda, and Athabasca Glacier as seen from the Icefield Discovery Centre along the Icefields Parkway in Jasper National Park, Alberta, Canada.